La Lance Lourd is a cafe located a few minutes from Zenkoji, in a quiet residential area. 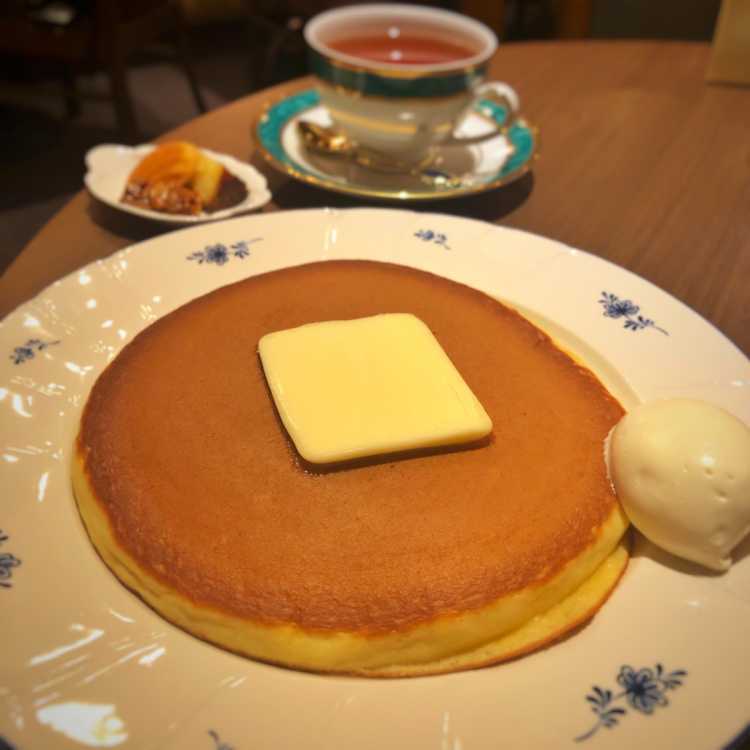 This classical cafe serves pancake which is fluffy and melt fragilely like dream in my mouth. Their baked cakes are all delicious, specially, the Canelé is superb! We can spend time leisurely in this comfortable cafe.